Your virtual personal skin guru, wherever you are! Do you read blogs, magazines and watch videos from people reviewing and talking about their amazing facialist or skin guru? Do you wish that you had access to a skin expert near where you live? 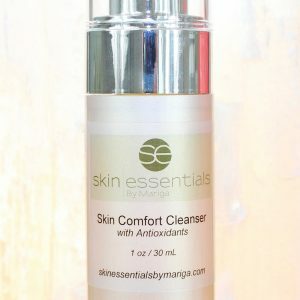 When we launched the Skin Essentials by Mariga skincare philosophy and products in Wexford in 2010, one of the most common reactions we got was “It’s so great to have this quality of skincare advice available in Wexford, everything seems to be usually only available in Dublin.” It was, and still is, quite novel to have clients travelling from Dublin, and all over the country, to Wexford for skin advice, rather than the other way around! It soon became apparent that there was a demand for this level of quality skin assessment service in every corner of the country, we were getting so many questions about whether we were planning to open anywhere else, did we travel around the country hosting events or had we plans to sell our products through other outlets. 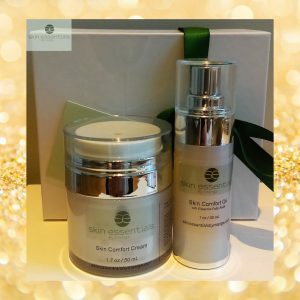 We already had the Skin Essentials range of products available to buy one through our webshop, but people wanted personalised advice and support to go with them, just like our local clients and those able to travel to Wexford were getting. It became obvious that the next step was to develop a way to offer consultations and advice to those who couldn’t get to our clinic in Wexford and in 2011 the Distance Assessment Programme was launched, a first in Ireland and the UK. The Distance Assessment programme is a virtual consultation that we undertake with you in order to learn all about your skin and offer personal recommendations and support. Read details of how it works here. Even now, seven years later, we remain the only skincare facility in the country offering Advanced Skin Analysis consultations using the international gold standard qualification of Pastiche Skin Analysis, the system learned and used by the best skin experts worldwide, and we still have clients travelling from every corner of Ireland for our consultations, advice, products and treatments. Our online assessments have been taken by hundreds of happy clients and it continues to be a very in-demand service. Read testimonials here. Can’t get to Wexford for a consultation with one of our renowned skin consultants? We can get to you “virtually’ anywhere! Have you read Mariga’s book? 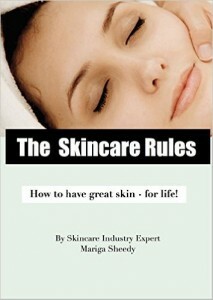 The Skincare Rules is available on Amazon Kindle or paperback. It is a fantastic resource of expert skin tis, advice and information that can be used by anyone to achieve healthier, more beautiful skin. Get your copy here. 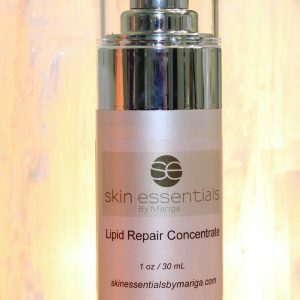 The Skincare Rules by Skin Essentials founder Mariga Sheedy. Everything you need to know to get great skin, for life. 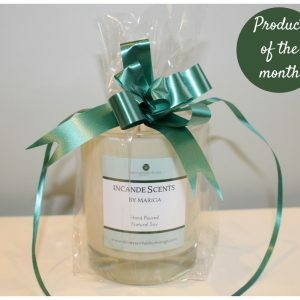 This entry was posted in Advice and tagged analysis, assessment, consultation, ireland, online, skin, skincare, support, united kingdom, wexford on 27/04/2017 by mariga.